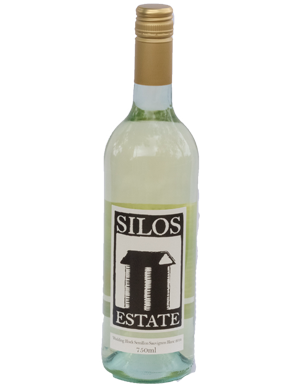 Silos Estate is the only vineyard to grow Sauvignon Blanc in the region – a terrifically hard grape to grow with the local Shoalhaven humidity. It carries special significance on the Estate – planted by the owners on their wedding day (the quality of the vintage is probably a good marker for how their marriage is going). 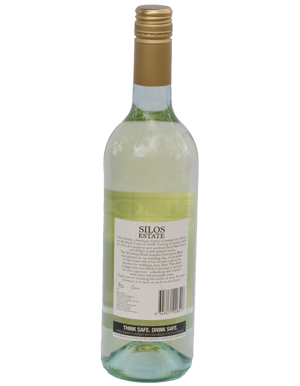 A warmer than normal growing season and picked later resulting in this Sauvignon Blanc having a slightly higher alcohol (the earlier you pick, the less sugar you get, therefore less alcohol) and classic passion fruit characteristics. There is only a slight hint of capsicum – which is normally the predominant flavour we tend to get here – our best guess is that the different growing conditions have resulted in the change.